Enter your email address to follow OutForBloodies and receive notifications of new posts by email. 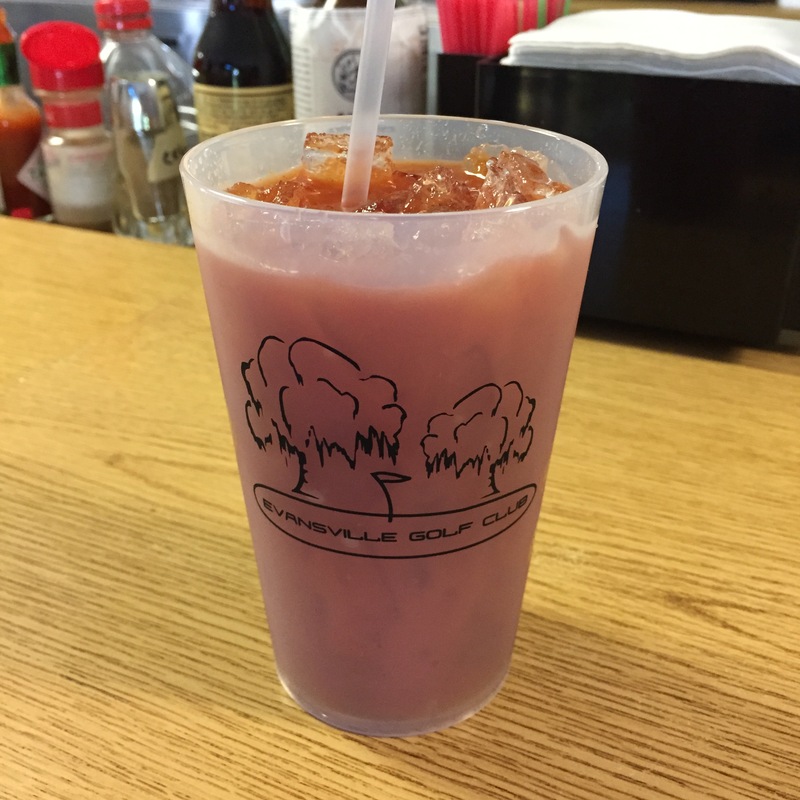 We stopped for a bloody mary post-round at Evansville Golf Club. This was definitely a no-frills Bloody Mary, but it hit the spot after a long hot day on the course–and you can’t beat the price! Appleton, WI: Milwaukee Burger Co.